Seniors and special needs adults are abundantly grateful to Community Care of the Northeast for providing the Wheels for Independence program. Volunteer drivers use their own vehicles to take the seniors and special needs adults to their medical appointments or to run errands. The passenger pays the driver a small fee for the service. The families are also grateful since so many of them work during the day and are not available to take their family members where they need to go. 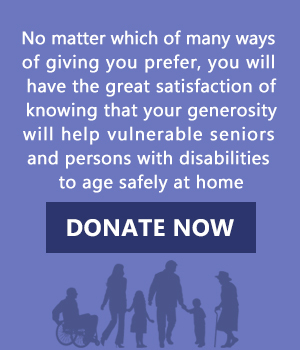 Years ago when we started the Wheels for Independence program, we knew the program would be appreciated by the seniors. What we didn’t anticipate is how much the program would bless the drivers, too. The Wheels for Independence volunteer drivers experience to the fullest the benefits of volunteering. Volunteers feel like they have more time. This sounds like a mathematical impossibility. How can you have more of what you give away? A scientific study found that those who accomplish something as a volunteer are able to tackle other life tasks with confidence. When volunteers give time to others, they are more likely to spend the rest of their time in meaningful ways. Volunteers are healthier. This is especially true for older volunteers. If you are a retiree, volunteering is a great way to keep you healthy and active which can prolong your life. Volunteering gives you the chance to make new friends. While the Wheels for Independence drivers are driving, they are also chatting with the passenger and getting to know them. Without volunteering, you may never get an opportunity to meet the same people. Meeting new people lets you know about the good in the world that you may never hear otherwise. Volunteering makes you less selfish. Humans naturally focus on themselves. When you volunteer you are focusing on others which helps you to grow as a person, too. Volunteering gives you an optimistic outlook. If you were to stay at home and gets sucked into the news cycle, you may only hear about the bad things that are going on in the world. When you get out and volunteer, you can see the good there is in the world. You also become part of the good in the world. The Wheels for Independence drivers experience these benefits and more from their volunteer driving experiences. 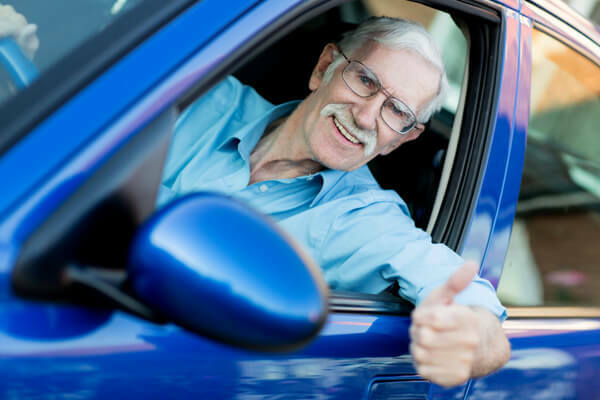 If you are 25 or older, are a careful driver, and own a vehicle, you can volunteer as a Wheels for Independence Driver. Please fill out our volunteer application to get started. If driving is not for you, but you still want to help, contact one of our volunteer coordinators to find other ways you can be a part of our volunteer community. Check out our latest newsletter for more information on becoming a Wheels for Independence Volunteer Driver. 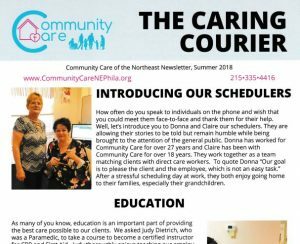 Would you like to receive our newsletter? Contact us! We would love to add you to our Newsletter Mailing List!